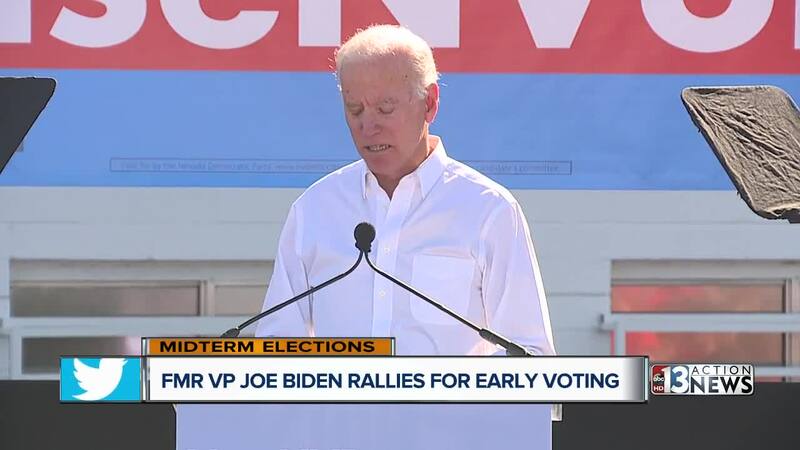 Former Vice President Joe Biden headlines a rally in Las Vegas on Saturday supporting Nevada Democrats and urging residents to vote early this election year. 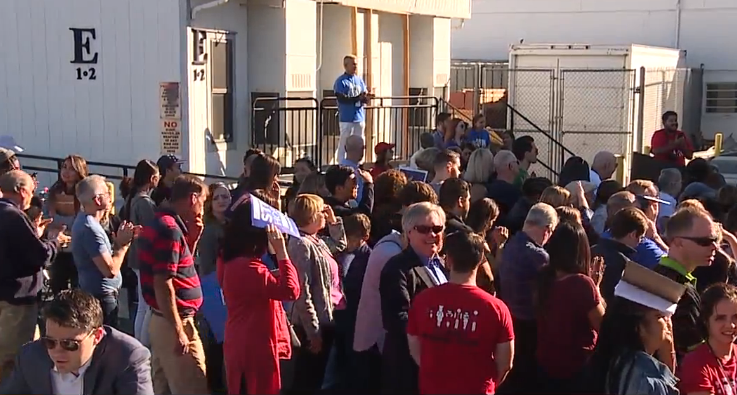 Saturday marked the first day of early voting in Nevada and Biden along with U.S. Senator Cortez Masto, Congresswoman Jacky Rosen, Clark Co. Commission Chairman Steve Sisolak and other Democratic candidates were expected to attend the event. "We desperately need men and women of character in public service. Nevada has the chance this fall to elect Democratic candidates who will defend the core values of this nation," Biden said. "We need Nevadans to stand up and be heard at the polls this fall, and that starts with early voting." The rally was scheduled to take place at Culinary Workers Union Local 226, located at 1630 S. Commerce St., with a start time of 8:30 a.m.